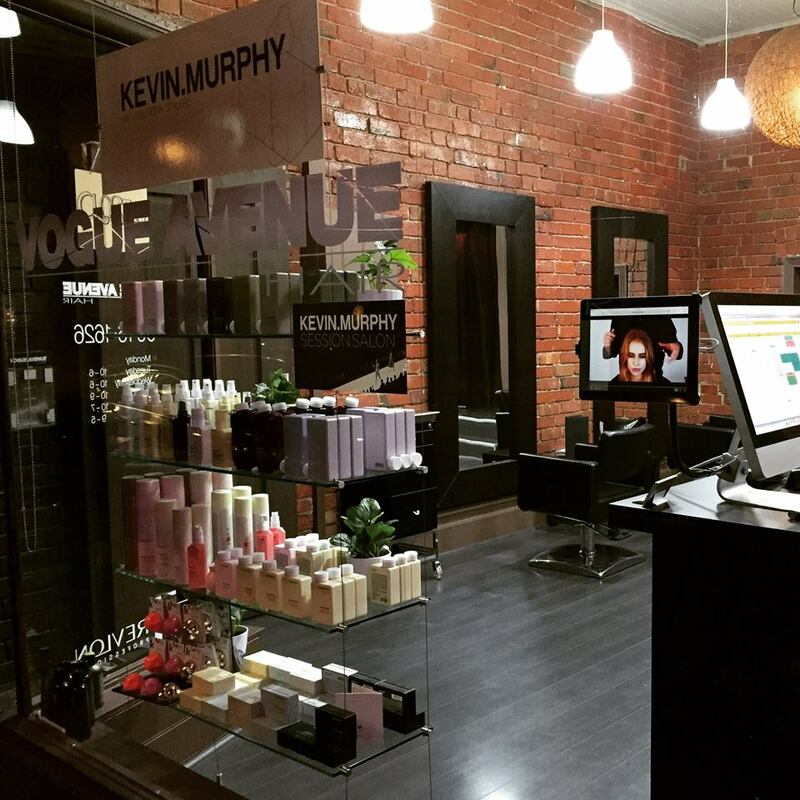 "I didn't realise how much I would appreciate the automation until I had them. 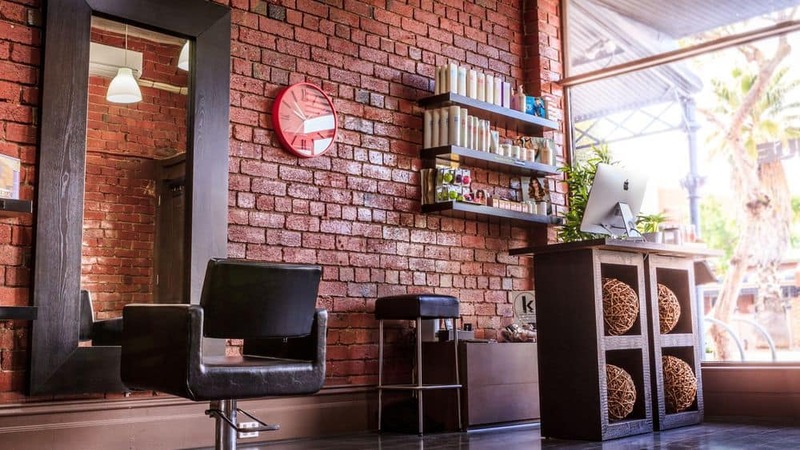 Opening and closing the salon is made much simpler with the Nero system." 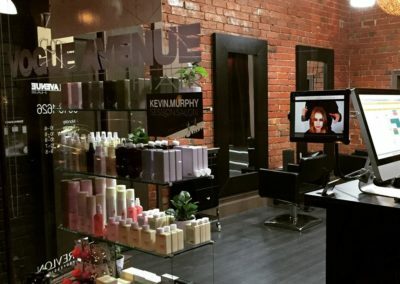 Vogue Avenue Hair is located in a 115 year old building in Port Melbourne, Victoria. 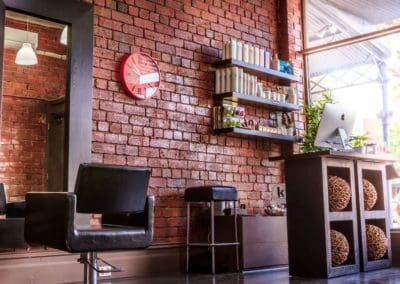 The premises has been repurposed many times over the years between being a residence and a business, leaving more switches for turning on a few lights than you can imagine. Opening and closing the salon every day meant find all of those switches. Nick from Corevision Electrical Solutions proposed installing a Nero solution utilising a combination of relays and sensors to massively simplify preparing the salon for trade every day. 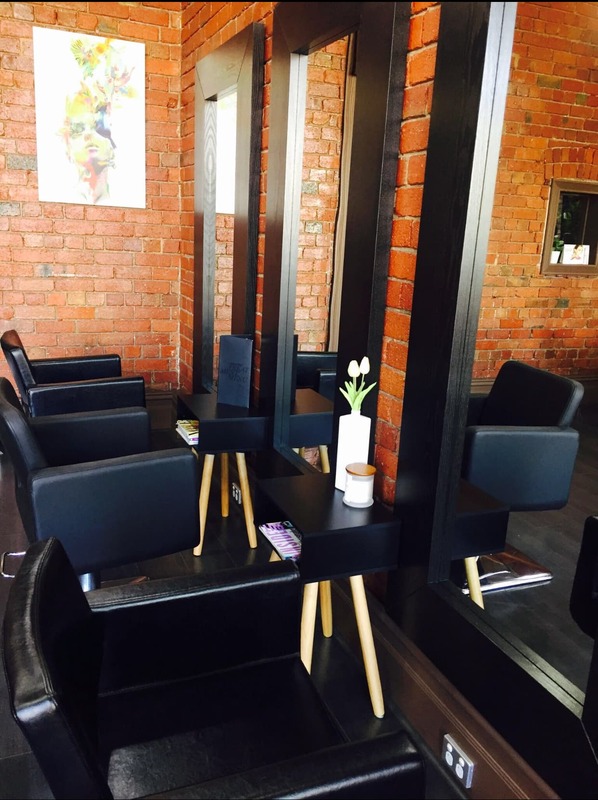 "By installing a Nero Reed on the front door and Nero relays on all the lights, we were able to make the salon light up the moment the first staff member entered the front door". 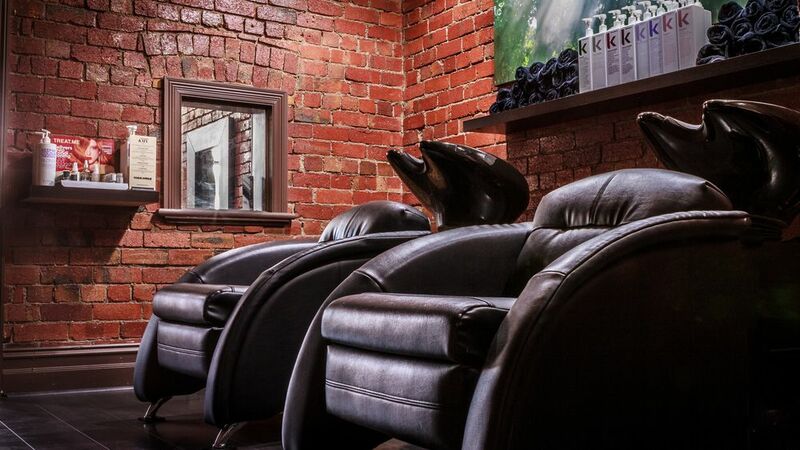 No more talking through a dark room to get to the light switches, simply open the front door and the salon comes to life. Leaving in the evening is just as easy with a single switch by the front door that turns everything off. 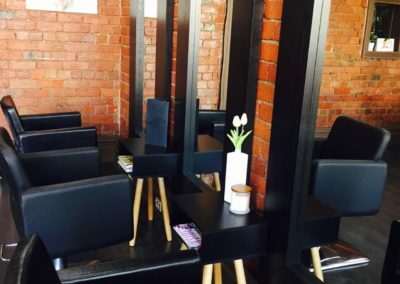 "I've been able to simplify the training my new staff need to go through in order to understand how to open and close the salon every day and have saved energy by ensuring only the one set of front lights are left on overnight" says salon owner Abby Hall. 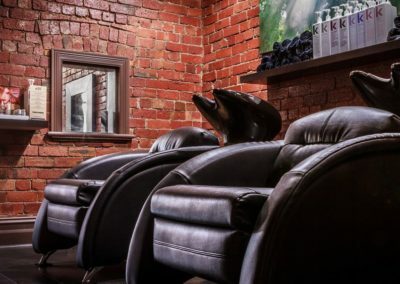 "In addition to the simplified open and close I also get notifications to my phone if anyone enters the salon outside of hours, giving me added peace of mind".